If you got a telemarketing call from Dish Network between May of 2010 and August 2011, you could be eligible for up to $1,200 per call. 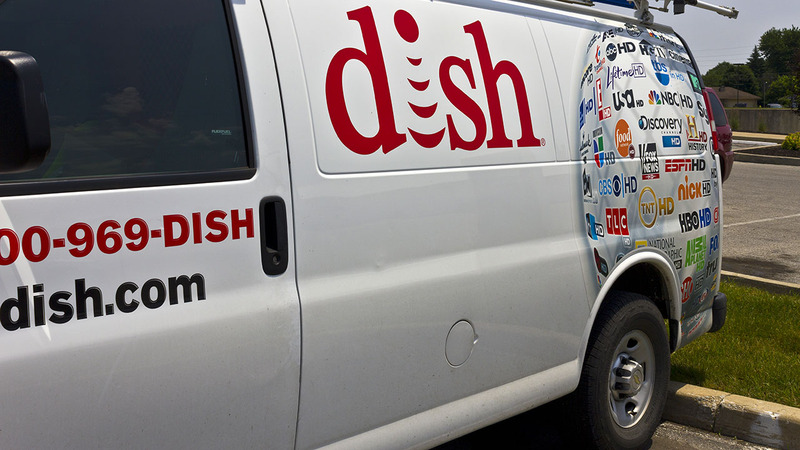 It's all part of a $61 million class action telemarketing lawsuit that found salespeople for Dish Network called people with telephone numbers on the national Do Not Call Registry. There are 51,119 calls as part of the class-action lawsuit. To read more about the class action lawsuit click here. To find out whether your phone number is eligible click here. If you're eligible, you must file a claim by June 18.